ok so here are the items i will be reviewing today! wow superrrr cheap i must say! So i have to say 5 outta 5 stars for this sucker and i will keep using for a long time. Great for a night out and does last a long time like it says it does. 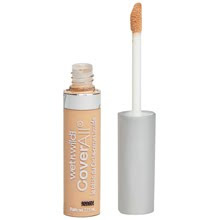 So it does what it says which i like and i always get a flawless application with this foundation. I also havent gotten any break outs do to this foundation.